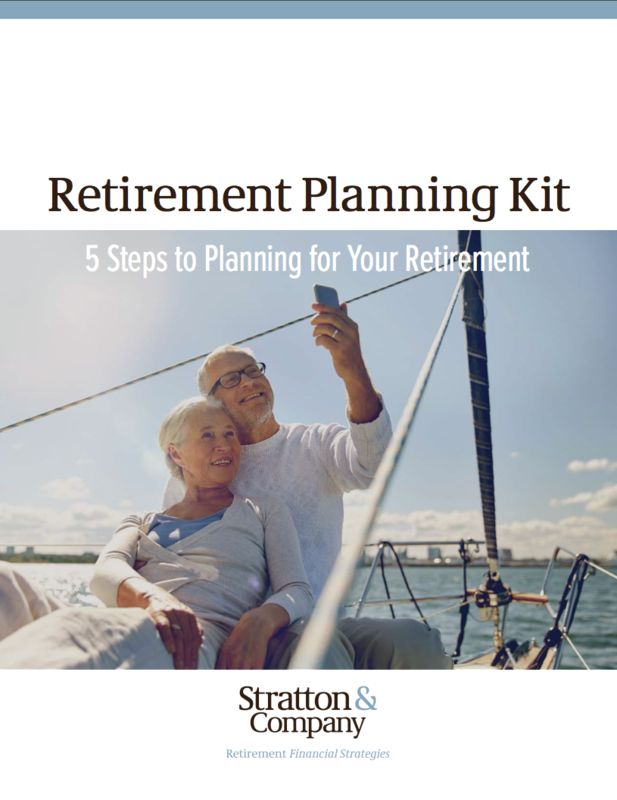 You may not think much about how or when you will start taking this benefit until you are close to your retirement date. But, what many people many not realize is that, by planning ahead and choosing the appropriate claiming strategy for when you will actually begin receiving Social Security, you may be able to substantially increase the monthly amount that you earn from this important retirement income source. Do You Qualify for Social Security Retirement Income? When Social Security was initiated, those who reached age 65 were considered to have reached their full retirement age, and were therefore eligible to receive the full amount of their retirement benefit - provided that they qualified with enough work credits. In addition to your age, eligibility for Social Security retirement benefits is also based on how much you have earned in Social Security "covered" jobs. In other words, you need to have accumulated at least 40 work "credits" throughout your lifetime in order to be entitled to full Social Security benefits. If you do not have 40 total credits, you won't be able to obtain any Social Security retirement benefits based on your own work record. Therefore, you would need to continue working either on a full- or a part-time basis in order to accumulate the remaining credits that you need. 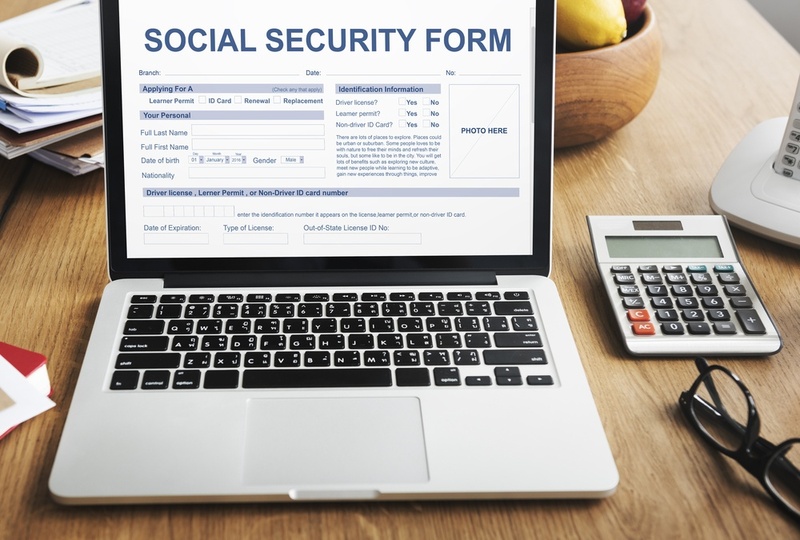 You could alternatively apply for Social Security spousal benefits if you have a spouse or an ex-spouse who has enough work credits and you are eligible to receive benefits under his or her work record. Throughout the years, the Social Security system has run into some financial issues, due in large part to the fact that there have been fewer workers paying taxes into the system, and more retirees collecting benefits. So, in order to ease some of the financial strain on the Social Security system, the full retirement age was changed in 1983. With this change, an individual's full retirement age could be anywhere between 65 and 67, depending on the year of their birth. This doesn't mean that you have to wait until your full retirement age start taking Social Security, though. Eligible participants can actually begin taking Social Security retirement income as early as age 62. In this case - or any time that you begin taking your benefits prior to your full retirement age - the amount of the benefit will be permanently reduced. It will remain reduced, even after you reach your full retirement age. Alternatively, you can also choose to delay the start of your Social Security retirement income - and, in doing so, you will be eligible for permanently increased monthly benefits. Just how much of an increase will depend upon how long you wait. This is because, for every year that you delay, up to age 70, you will receive "delayed retirement credits" of 8 percent per year, if you were born between 1943 and 1954.2 (You can actually delay the start of your benefits past age 70, but you will not receive any additional delayed retirement credits). As a hypothetical example, if your full retirement age is 66, and your full amount of monthly Social Security benefit at that time is $2,000, in delaying the start of your benefits until age 70, you could essentially give yourself a 32 percent raise - and this doesn't even factor in any annual cost-of-living adjustments that you might also receive. Chart reflects a simple 8% yearly adjustment. In reality, Delayed Retirement Credits increase based on your date of birth and the number of months you delay the start of your retirement benefits. For more information, visit https://www.ssa.gov/planners/retire/1943-delay.html. Even if you opt to delay the receipt of Social Security in order to increase the monthly amount, it is important to keep in mind that this retirement income source on its own may not be enough for you to meet all of your future living expenses. According to the Social Security Administration, "Social Security was never meant to be the only source of income for people when they retire. Social Security replaces about 40 percent of an average wage earner's income after retiring..."3 With that in mind, working with a financial professional in developing an overall retirement income strategy can help you to reach your future goals by putting the appropriate tools and timelines in place. This material is designed to provide general information on the subjects covered. We encourage you to consult with the Social Security Administration, your tax advisor and/or attorney for specific guidance. This material is not approved, endorsed, or authorized by the Social Security Administration and we are not affiliated with the U.S. Government or any governmental agency. By contacting Stratton & Company, you may be offered information regarding the purchase of insurance products.